Experience the excitement of your favorite MLB team’s season in less time with March To October. 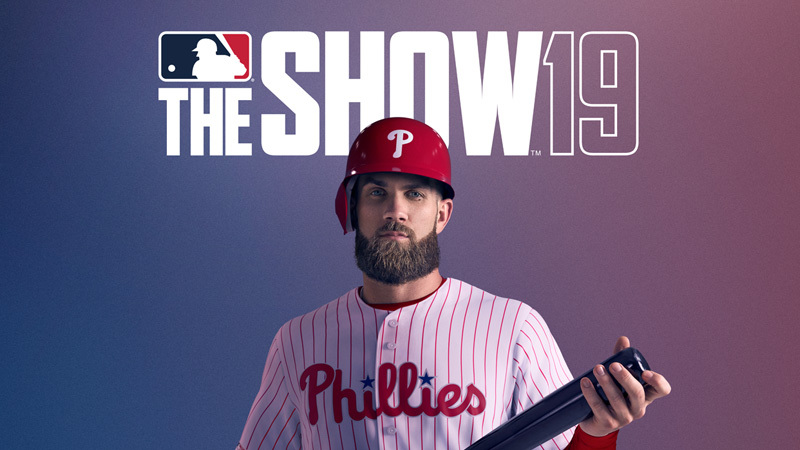 Curious what's new in Road to the Show mode this year? Senior staff designer Steve Merka walks us through all of it in this comprehensive video. 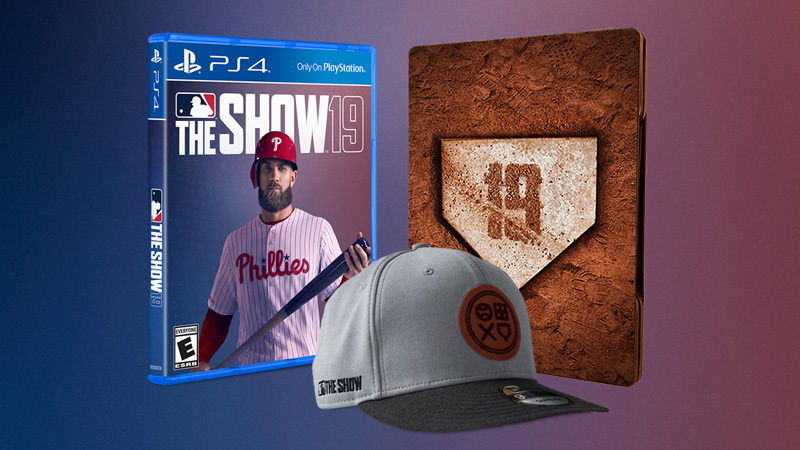 Buy MLB The Show 19: Gone Yard, MVP, Digital Deluxe, or Standard Editions.